Alphen is a village in the municipality of Alphen-Chaam and is located on the Flemish border. 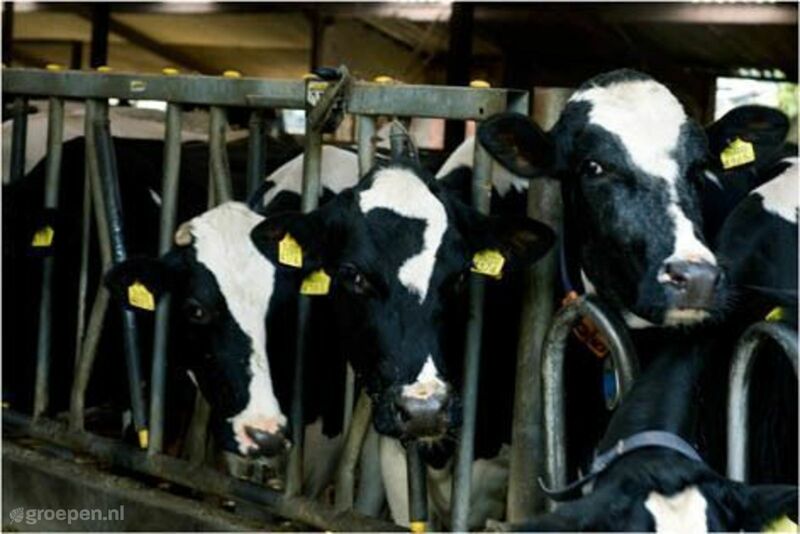 It mainly lives in agriculture and tourism and possesses a modest business area. Alphen is on a deciduous hill and prehistoric finds in the area indicate early occupation of this region: until 2000 at 3000 BC. 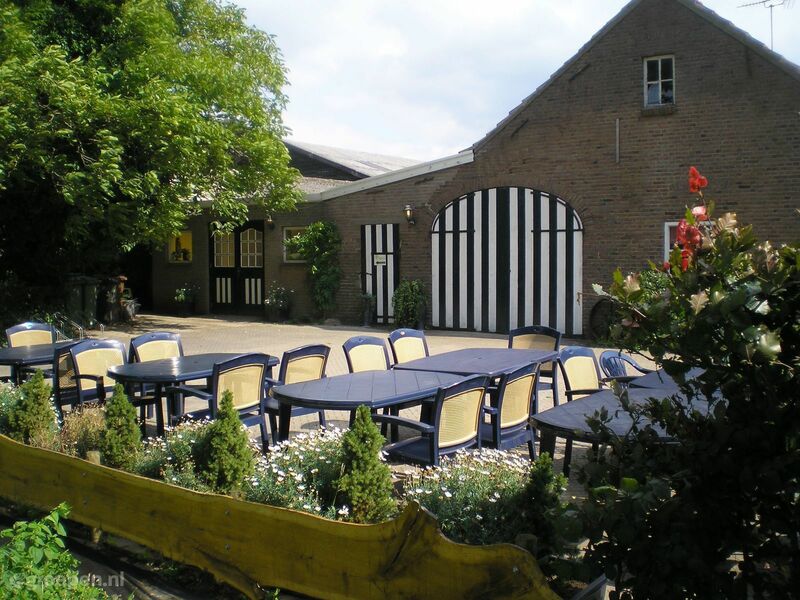 An interesting attraction is Café 't Raedthuys, which dates back to 1645, and originally was a long-walled farm that fulfilled many functions (among other houses). Later it became the storehouse and served as a town hall, but since the construction of the new town hall it was converted into a café in 1979 with remaining parts of the original interior. Furthermore, in Alphen there is the Saint Willibrord church church (with the late Gothic tower of 1500), a former 1864 monastery, which houses a café-brasserie, a former emergency church (now neighboring house), barbaric chapel, bronze statue of a Belhamel, Pestkerkhof and a tomb hill From 2500 BC. There is also an antique regional museum, a weekly market, a nature bath, a fishing pond and cultural center. Furthermore, the territory of Alphen consists mainly of bush and heath mining, but to the northwest there are also the Chaamse forests and some peatlands. More to the east are nature areas Ooijevaarsnest and the right heath and also the De Hoevens estate. Walking and cycling is therefore possible in many areas. 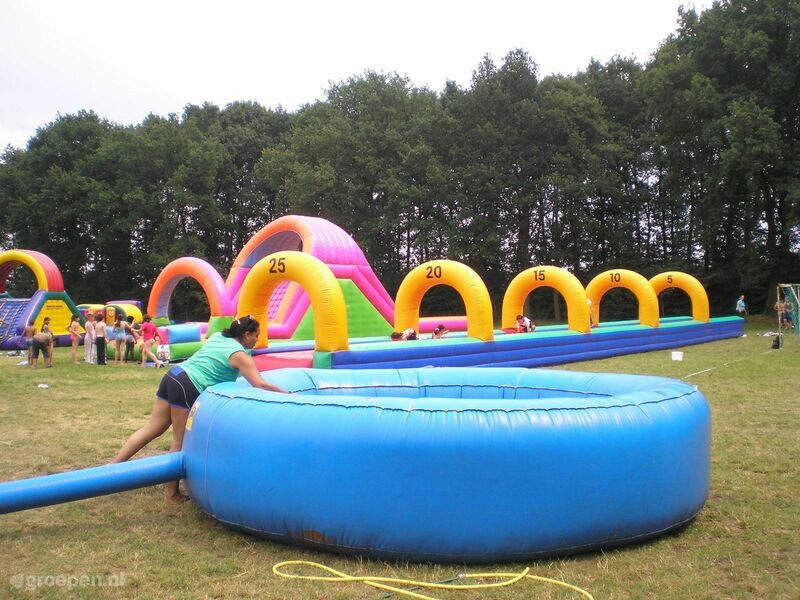 In the vicinity of the municipality of Alphen-Chaam are also many well-known theme parks such as the Efteling, Safari and playland Beekse Bergen and Bobbejaanland. 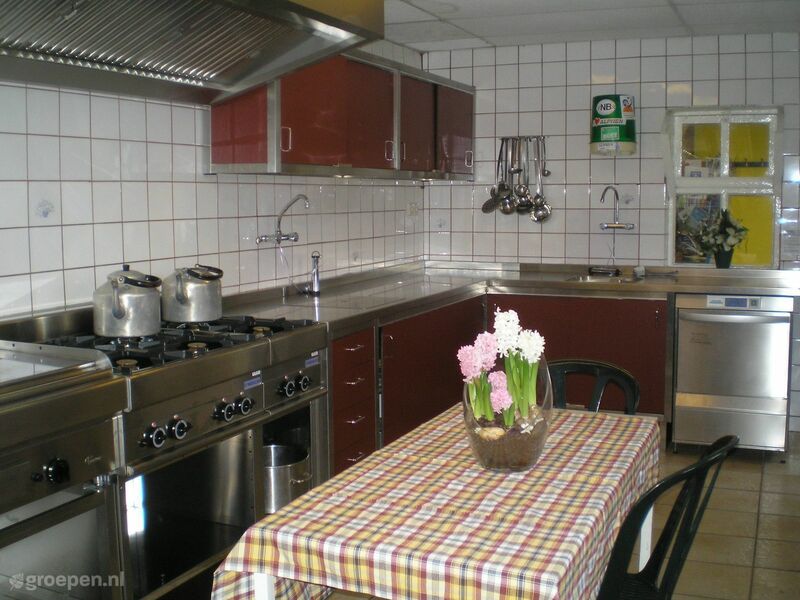 This camping farm in the Brabant Alphen can accommodate groups from 70 to 160 people. 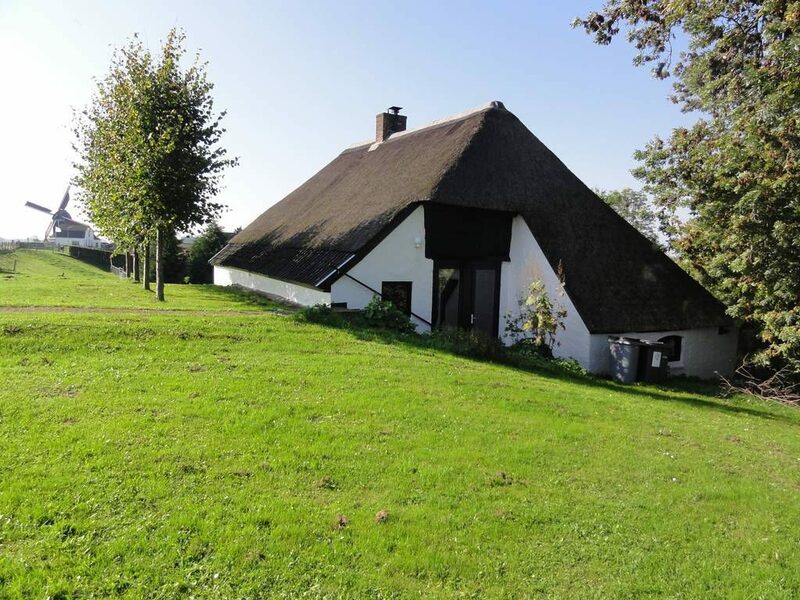 Located in a wooded area in the hospitable province of Brabant at 3km away from the Belgian border.